Devin Walker, our founder and lead developer, talked to Hallway Track about how he made his journey from Joomla to WordPress. He also answered questions about how he found the WordPress Community. Though Devin used WordPress in agency work, he didn’t feel like part of a community. Devin’s first WordCamp was San Diego in 2013 and he’s never looked back. From the perspective of an attendee, speaker, sponsor, and organizer, he has a depth of insight. 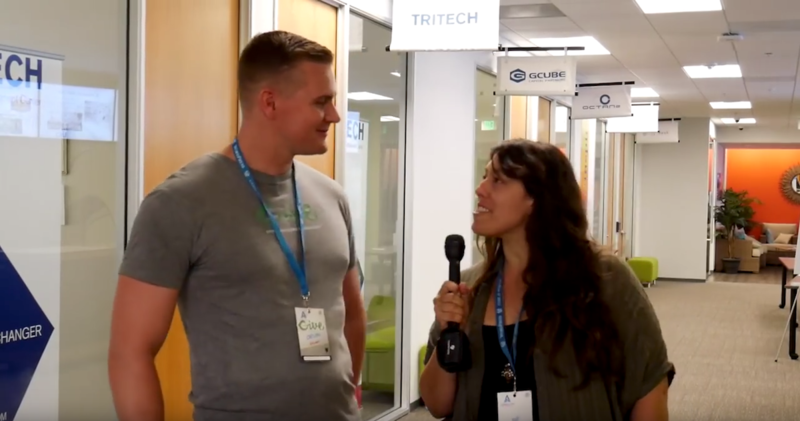 Watch the video to hear about his ideas for out-of-the box topics, the value of WordCamps as a Sponsor, the community, and more!